My day starts like most Moms. 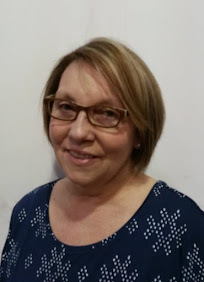 I have my to do list, my child and there never seems like there are enough hours in the day to get it all done. On my days off from work I try to get as many things done to be productive with my time. 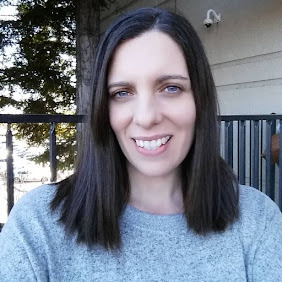 What fuels this tired working and blogging Mom is coffee! I would be a mess without it. Normally I start the day with a cup at home with my husband then I grab another cup of coffee from a drive-thru of some sort. I have tried the cheap convenience coffee and the high end coffee that cost way more than it should as well. I do prefer quality fresh ground coffee so I end up spending more money than I want to and time spent in line at a store or drive-thru. 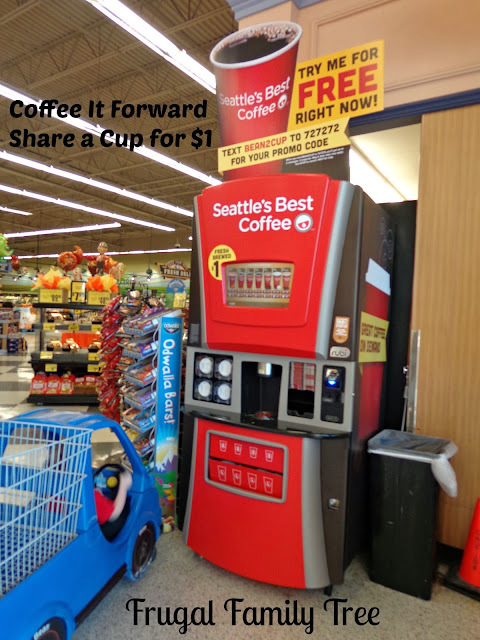 Recently while shopping at Save Mart I noticed a Coffee Kiosk that was brewing Seattle's Best coffee. I pondered for a bit if coffee from a machine would be good. I can recall from my childhood old brown square shaped machines that black thick gross coffee would come out of and I thought this is 2013 I am sure it has improved! Knowing that Seattle's Best coffee is a high end coffee, I decided to try it. After the first cup of Seattle's Best coffee from the Rubi Coffee Kiosk I knew I found a low cost and delicious solution to a cup of coffee while I did my grocery shopping. The coffee from the Rubi machine is fresh ground coffee at the push of a button for only $1! I opted to get the $1.50 specialty coffee but at $1.50 its a bargain for a good cup of coffee. If you want to try the Rubi Coffee Kiosk you can use the free promo code offered by texting BEAN2CUP to 727272. I tried it for a cup of the Pumpkin Spice coffee and it was free! I texted the free coffee code right there in the store for my free cup. Today being Oct. 1st I decide to head to Save Mart and "Coffee It Forward" by treating 5 random strangers to a cup of coffee. I wanted people to try the Pumpkin Spice coffee since I am a huge fan of all things pumpkin spice. I did let the people decide their own choice but did always suggest the pumpkin one to celebrate the first day of October. Some people gladly accepted my offer of a free cup of coffee from me to try the Rubi Coffee Kiosk, other people declined with a "no thank you", "I have already had to many cups today" and GASP even a woman who does not drink coffee, I did offer her a cup of Hot Chocolate since the Rubi Kiosk makes those too. I can see rainy days in the Fall where I will be getting my coffee and a hot coco for my son while we shop. I even met a nice Save Mart employee who was on his lunch break that accepted my offer for a free cup of coffee from me. He ordered the Pumpkin Spice coffee and was nice enough to take a photo for me. Thanks Save Mart guy! 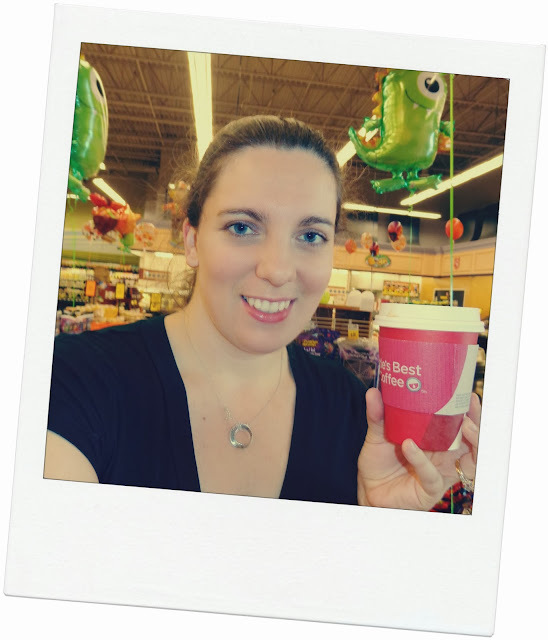 I am happy to have found an easy, time saving, money saving solution to a great cup of coffee while I shop! I encourage you to try the Seattle's Best Rubi Coffee Kiosk for yourself. You can find a Rubi Convenient Coffee Kiosk location near you on the Rubi website. Will you brighten someones day by Coffee It Forward and share a cup for $1? What a fun post! Sounds like an ideal beverage for shopping!